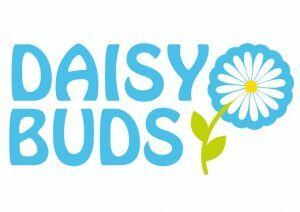 Daisy First Aid Classes in Aylesbury, High Wycombe, Beaconsfield. 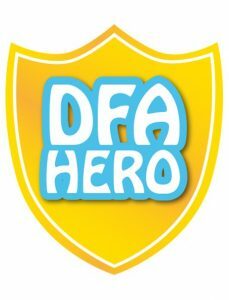 Our award winning 2 hour paediatric first aid classes for parents are fun and practical and will give you hands-on training for a variety of situations where time can make all the difference. Classes include training for burns, bleeding, fevers, choking, resuscitation, CPR and much more – you can see a list of all topics covered here.